Marco delivers an exceptional lesson experience and ranks in the top 15% of our teachers nationwide. 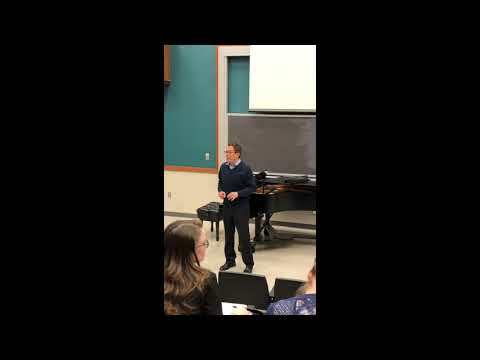 I am a specialist on Latin American music, and my repertoire spans from folk to classical music. Since my New York City debut recital at Carnegie Hall’s Weill Recital Hall in 1991, I have gone on to perform in Carnegie Hall’s Stern Auditorium for “Sonidos Latinos”, a celebratory festival of Latin American music. 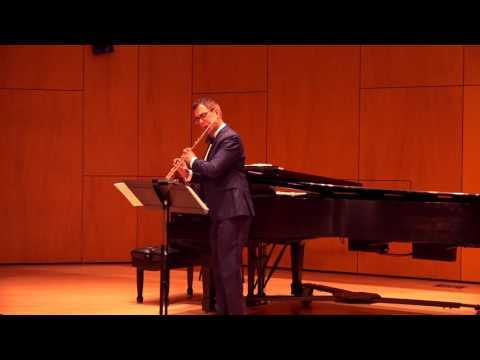 I have performed the Jacques Ibert Flute Concerto and the Mozart Concerto for Flute and Harp with the New York City Symphony at Lincoln Center’s Alice Tully Hall and Merkin Concert Hall, and have been a featured recital soloist at Wigmore Hall in London. I have performed with many of the leading symphony orchestras in Venezuela, my native country, premiering both the Jacques Ibert and Aram Khachaturian flute concerti with the Maracaibo and Venezuelan Symphony Orchestras respectively. In Peru, I gave the South American premiere of the Concerto for Flute and Orchestra by Mexican composer Samuel Zyman with the Philharmonic Orchestra of Lima. As an international soloist, my performances have taken me all over the world, including South Africa, Slovenia, Scotland, Japan, and China to name a few. 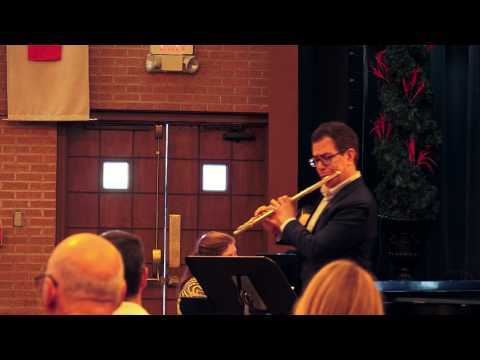 Performing at the Utah Flute Society as the Guest Artist for their annual fair. 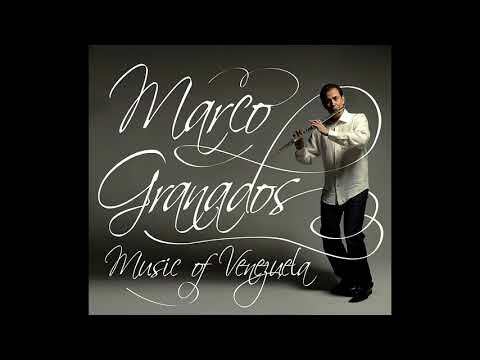 El Vuelo de la Mosca - O Vôo da Mosca - Marco Granados from the CD 'Music of Venezuela"